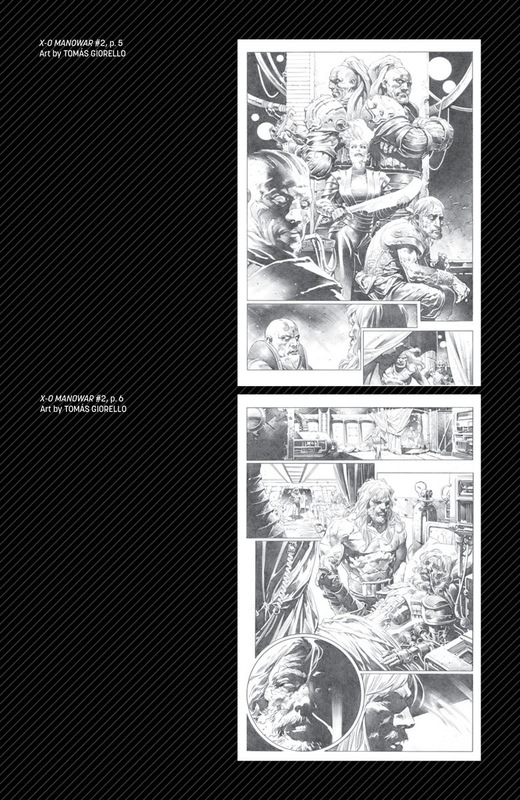 Here’s a look at the new X-O Manowar trade paperback that collects the first 3 issues of the new series with bonus content. 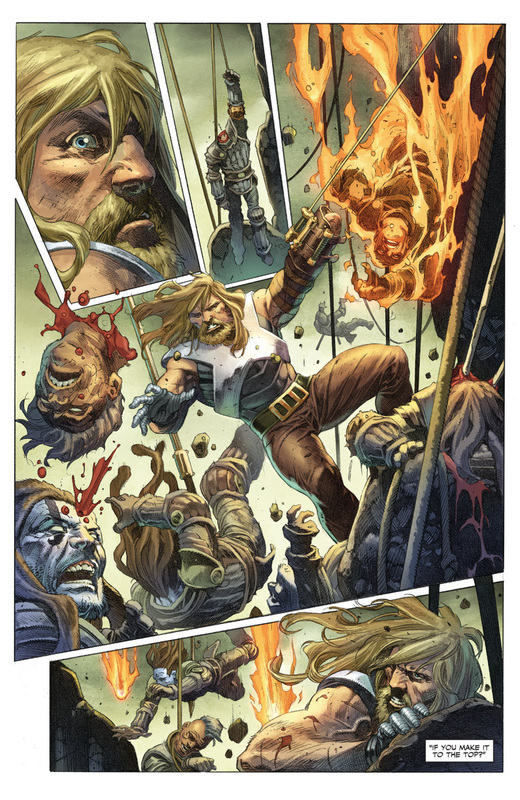 It is in stores now alongside X-O Manowar # 4, which starts a new arc. 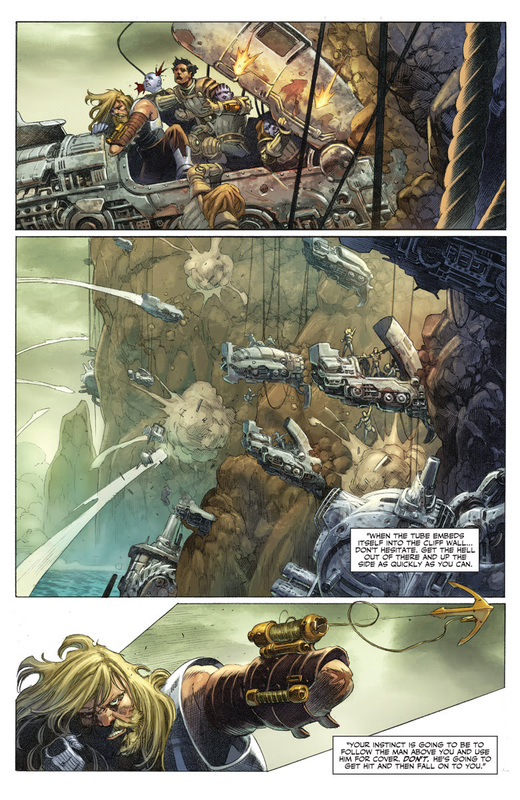 The new series is written by Matt Kindt, with art by Tomas Giorello. 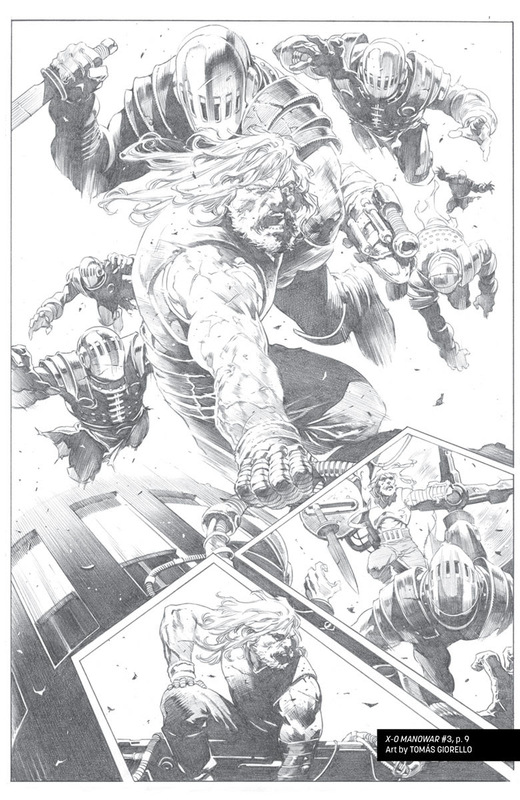 Valiant is proud to announce that the X-O MANOWAR (2017) VOL. 1: SOLDIER TPB – the PERFECTJUMPING-ON POINT of the EPIC ONGOING SERIES from New York Times best-selling writer Matt Kindt (DIVINITY, Mind MGMT) and blockbuster artist Tomas Giorello (BLOODSHOT REBORN) – will arrive in stores this Wednesday, June 28th for just $9.99! 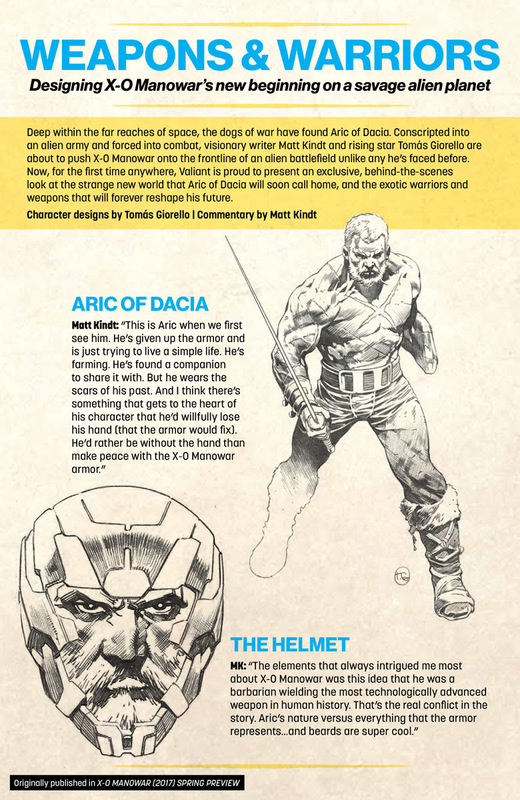 The much-anticipated first volume of 2017’s best-selling series debut from any independent publisher will also debut on shelves day-and-date alongside X-O MANOWAR (2017) #4 – the FIRST ISSUE of the series’ second staggering story arc, “GENERAL,” beginning in X-O MANOWAR (2017) #4 the very same day. 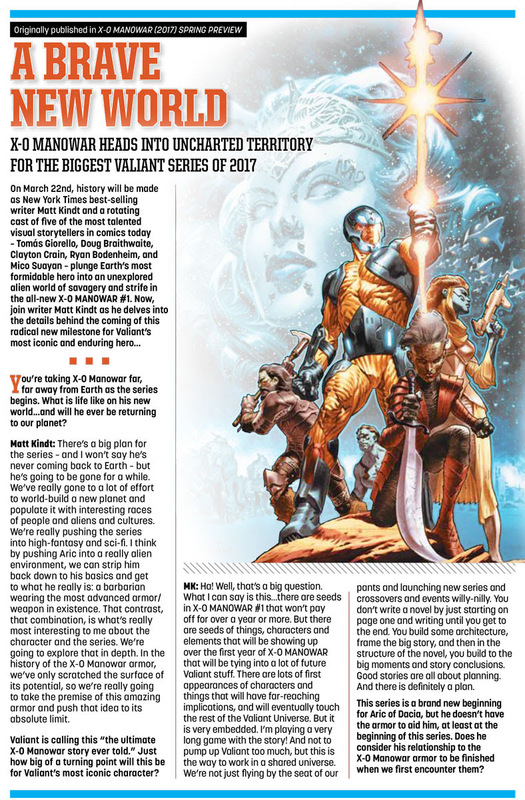 Now, for the first time, Valiant can reveal that, as part of a new and unprecedented trade paperback release program designed specifically for X-O MANOWAR, each one of the series’ subsequent volumes in 2017 – including X-O MANOWAR (2017) VOL. 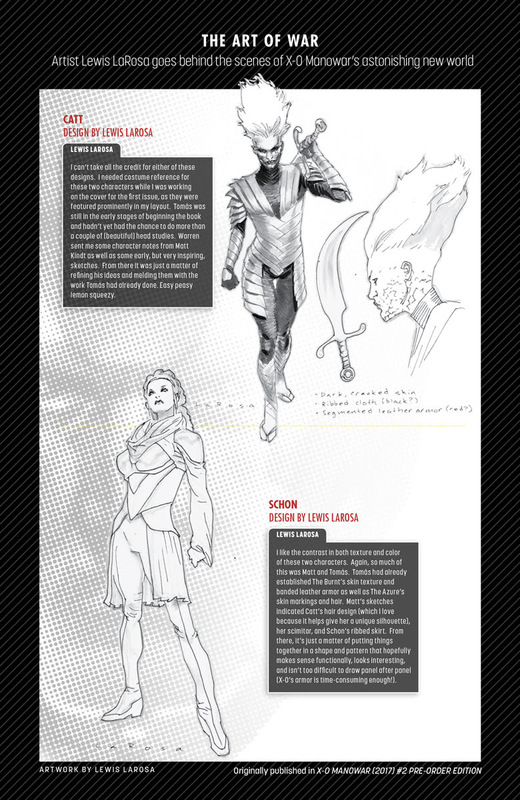 2: GENERAL with artist Doug Braithwaite (ARMOR HUNTERS) in SEPTEMBER and X-O MANOWAR (2017) VOL. 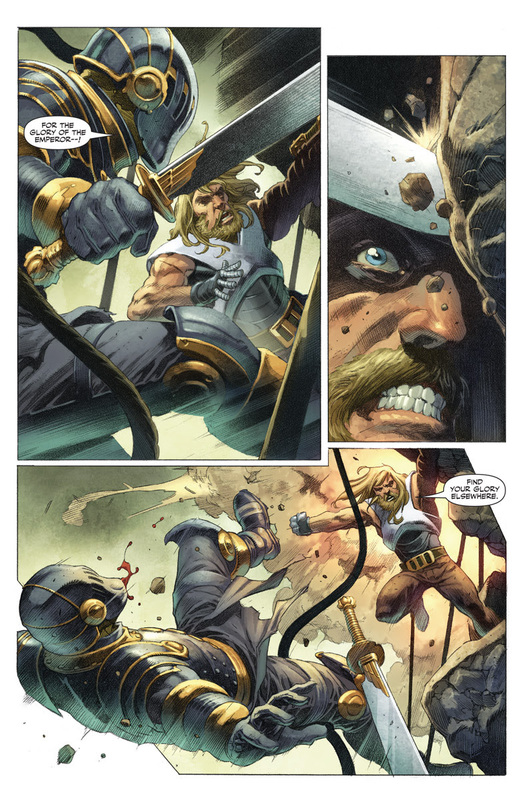 3: EMPEROR with artist Clayton Crain(4001 A.D.) in DECEMBER – will also be offered for just $9.99 and will always arrive in stores alongside a new arc or jumping-on point. 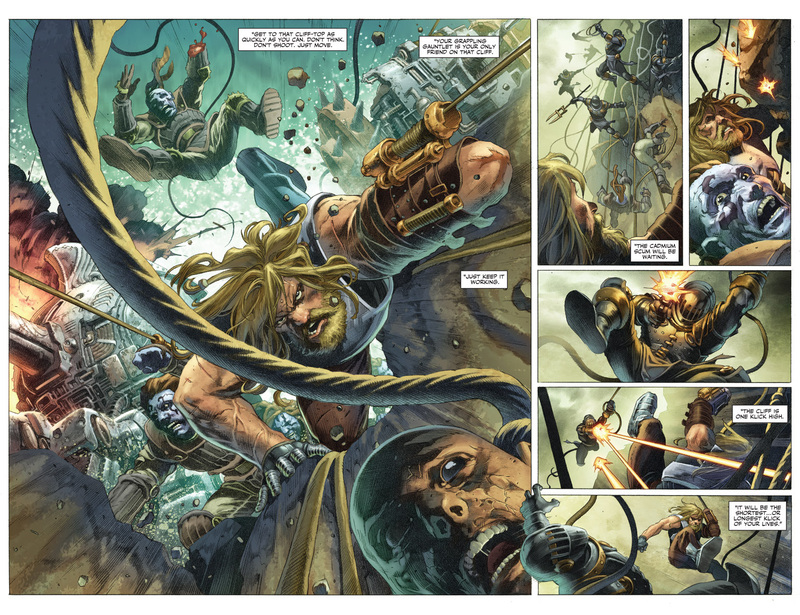 Packed with more than 30 pages of rarely seen art, character designs, creator commentary, and bonus features in each volume, X-O MANOWAR’s first must-read trade paperback collection kicks off the best-selling superhero sci-fi hit of 2017 with the complete collection of “SOLDIER” – the punishing, sold-out introduction pushing Aric of Dacia beyond the farthest limits of our galaxy…and into the brutal opening salvo of the ultimate X-O Manowar tale ever told! 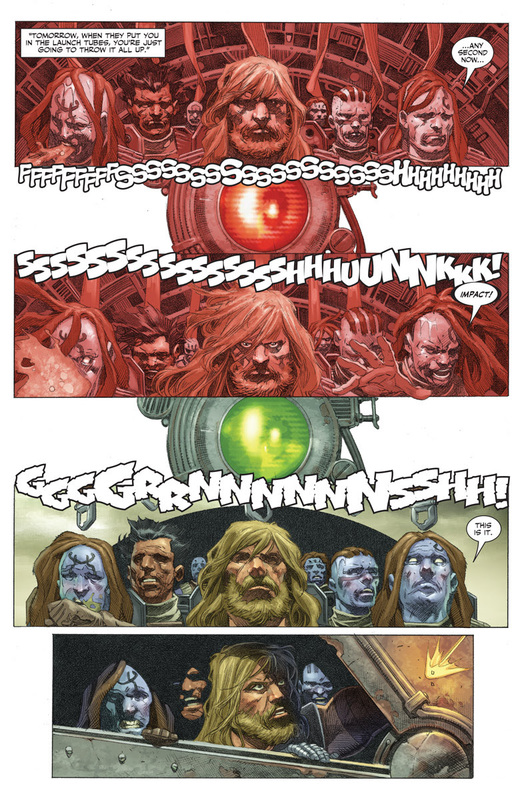 Plus: In addition to the series’ universally acclaimed and thrice sold-out introduction, the galaxy-spanning story that has driven Valiant’s most enduring icon back to war gets even bigger with a special prelude once only available in Valiant’s 2017 Free Comic Book Day release, written by Matt Kindt with explosive artwork by CAFU (RAPTURE)! 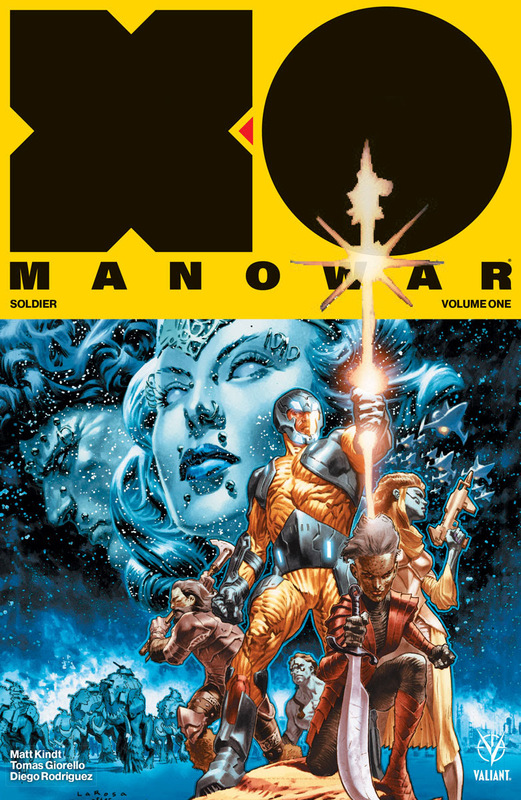 It all starts this Wednesday, June 28th, as the X-O MANOWAR (2017) VOL. 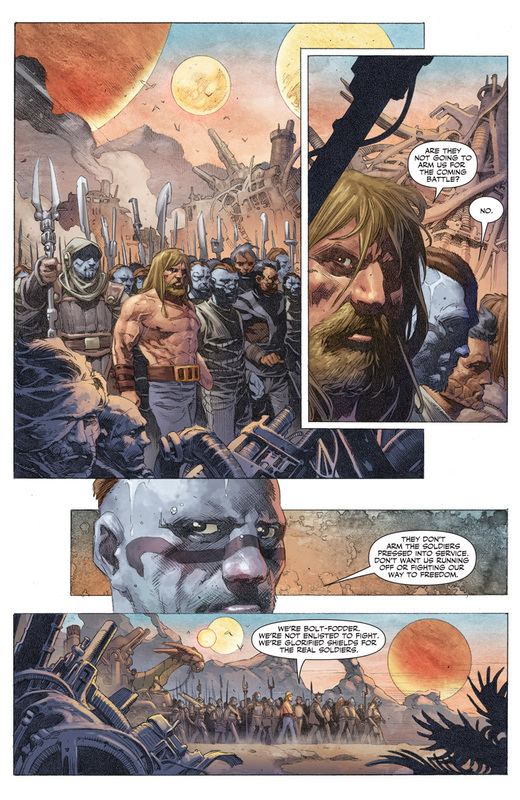 1: SOLDIER TPBmarches into comic shops alongside X-O MANOWAR (2017) #4 – the FIRST ISSUE of “GENERAL,” an ALL-NEW ARC and EXPLOSIVE NEW JUMPING-ON POINT from Matt Kindt and superstar artist Doug Braithwaite (BLOODSHOT U.S.A., Justice) launching the next phase of X-O Manowar’s galaxy-razing rise to power! 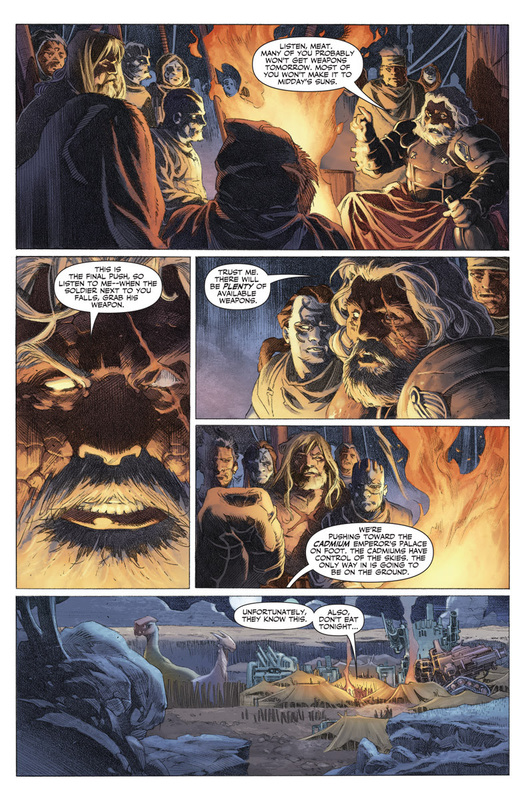 On June 28th, join master storytellers Matt Kindt and Tomas Giorello right here for a stunning new beginning for Valiant’s most enduring hero, complete with over 30 pages of bonus content, only in X-O MANOWAR (2017) VOL. 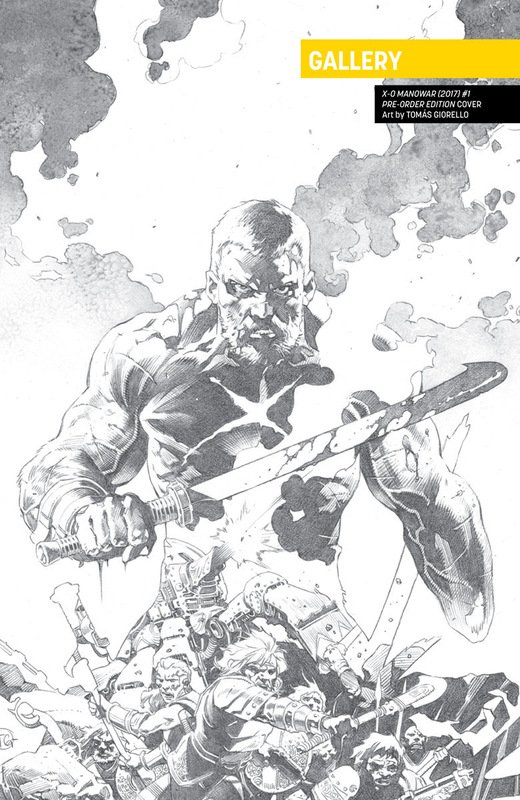 1: SOLDIER TPB – arriving in stores the same day as X-O MANOWAR (2017) #4!